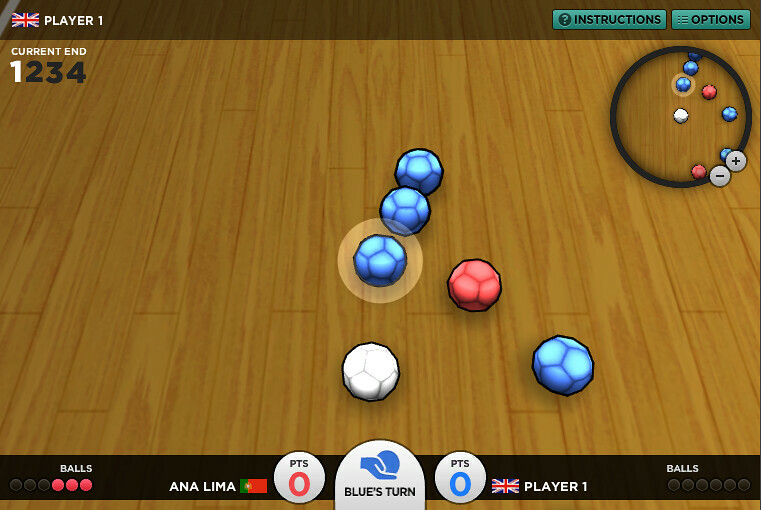 Play against your friends and learn the rules of Boccia, the easy-to-play but tough-to-master Paralympic sport.  Channel 4 won the bid to broadcast the Paralympics in 2012, with an ambition of making their Paralympics coverage the biggest event in Channel 4’s history. Central to their remit with the Paralympics coverage was to bring about a permanent and fundamental shift in the UK of perceptions of disability and disability sport. 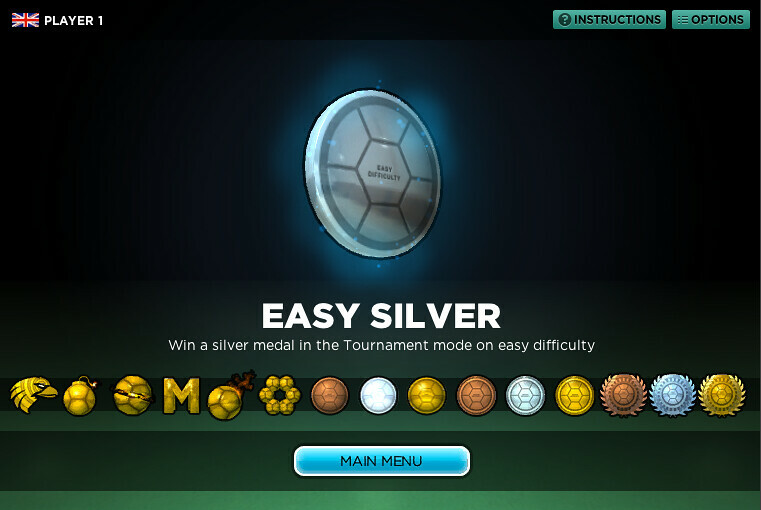 As well as the TV and online coverage of the games and their buildup, Channel 4 wanted to commission additional content to raise awareness of Paralympic sports, help create household names of our Paralympic hopefuls, build excitement and anticipation of the games, and establish Channel 4 as the official broadcast partner of the 2012 Paralympics. 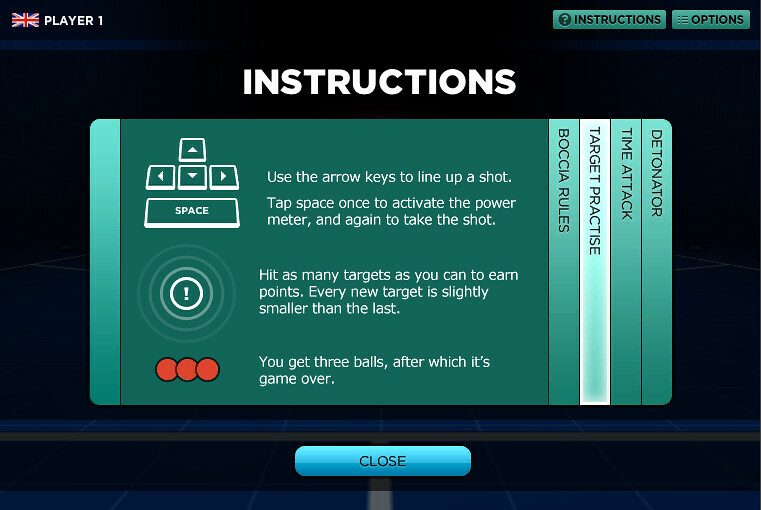 Out of the 20 sports that make up the Summer Paralympic Games, Boccia was the one which Preloaded felt summed up the games for us. 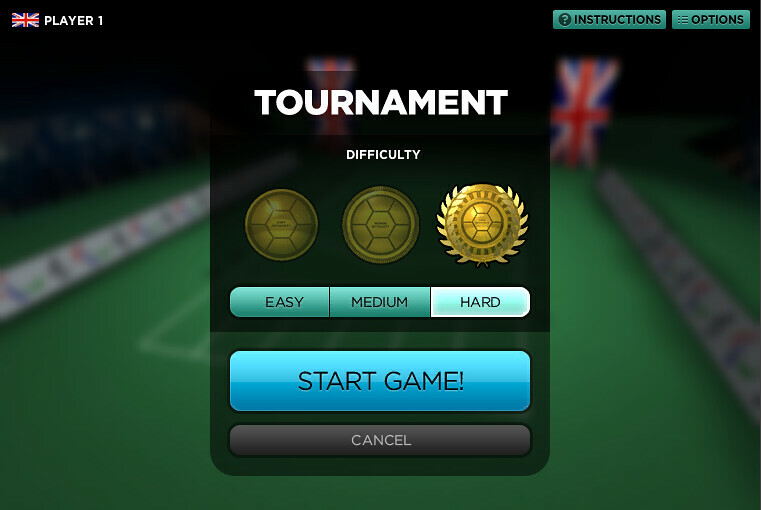 It isn’t an Olympic sport, and therefore helps differentiate the Paralympic Games as well as represent the importance of the different sports involved. 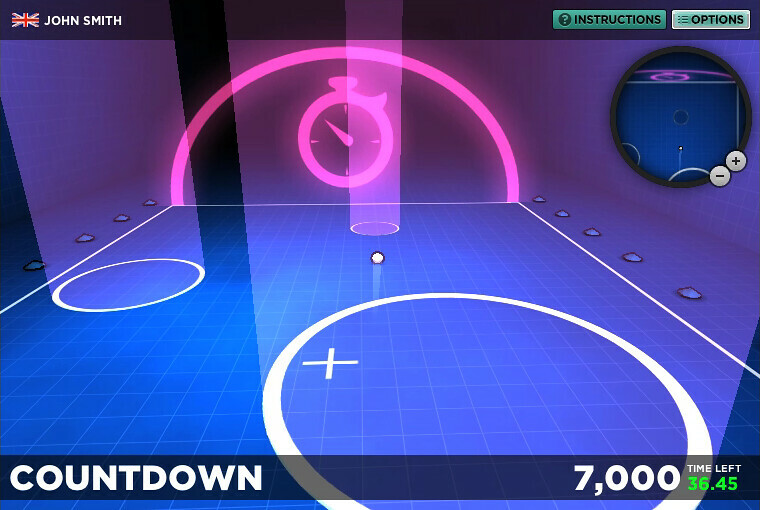 Boccia is also a really exciting sport which we felt would work brilliantly as a game, and Channel 4 agreed. 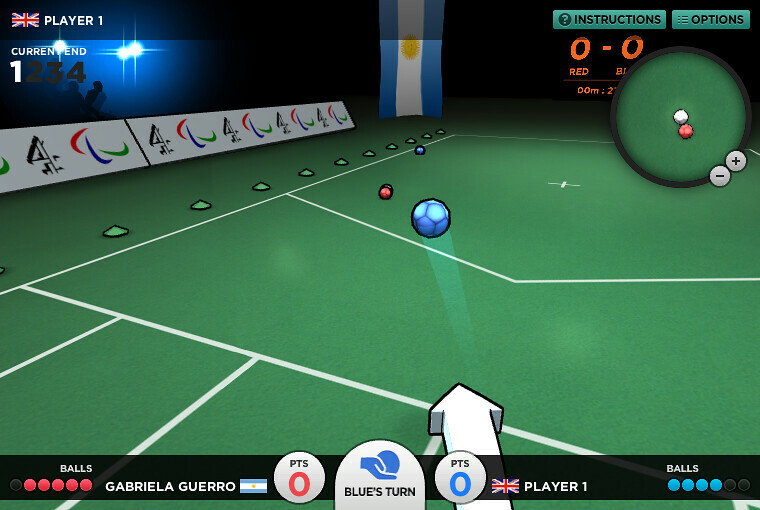 Boccia is a turn-based game based on similar rules to Boules, but devised specifically for athletes with physical disabilities who require a wheelchair. 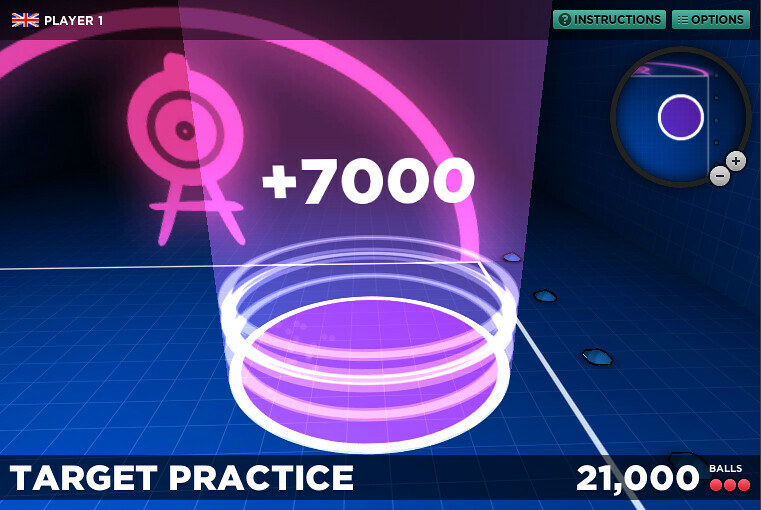 The aim of the game is to throw leather balls as close to the target jack as possible. 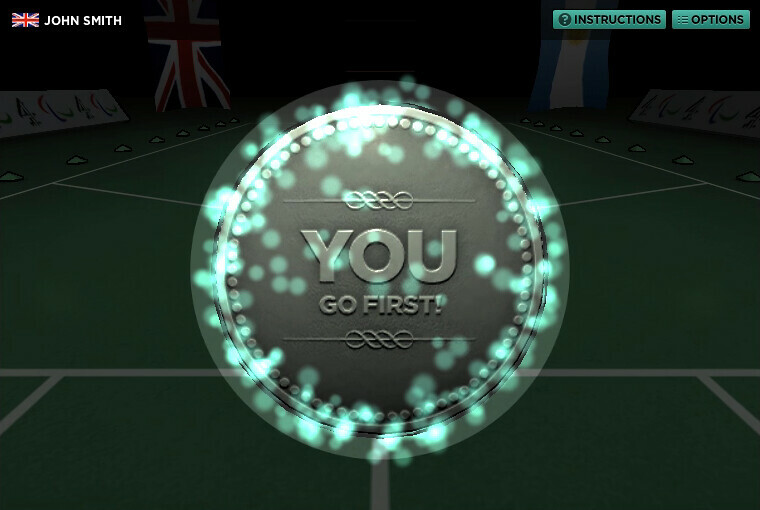 Because the Boccia game was commissioned as official Paralympic content, it was critical that all aspects of the game, from usability and gameplay through to the countries taking part, were all accurate. 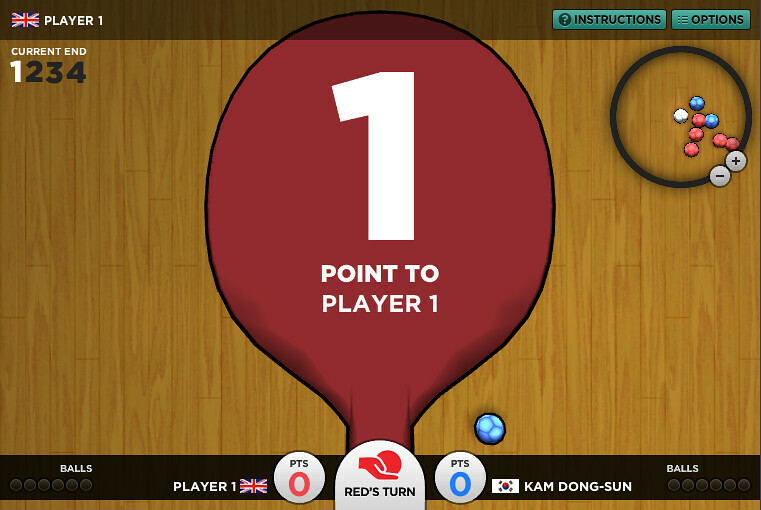 Even the Boccia team member names featured in the game are those who represented their countries in the Paralympic Games themselves. 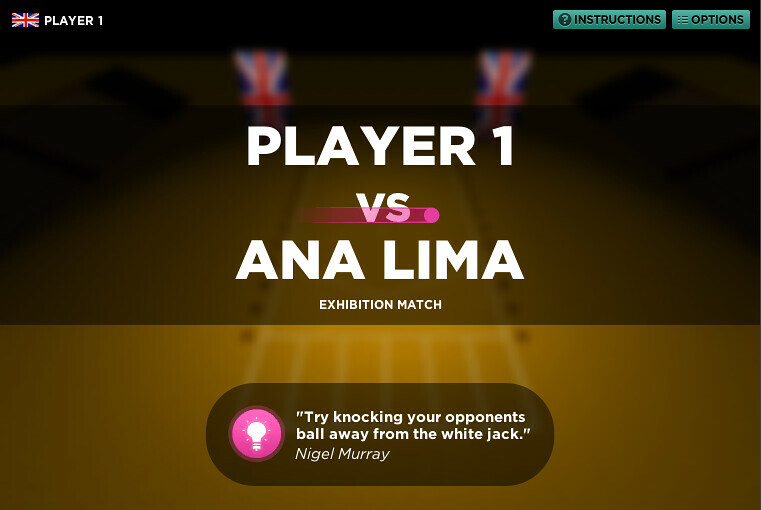 The game has various modes for players to access once they’ve chosen their nationality. 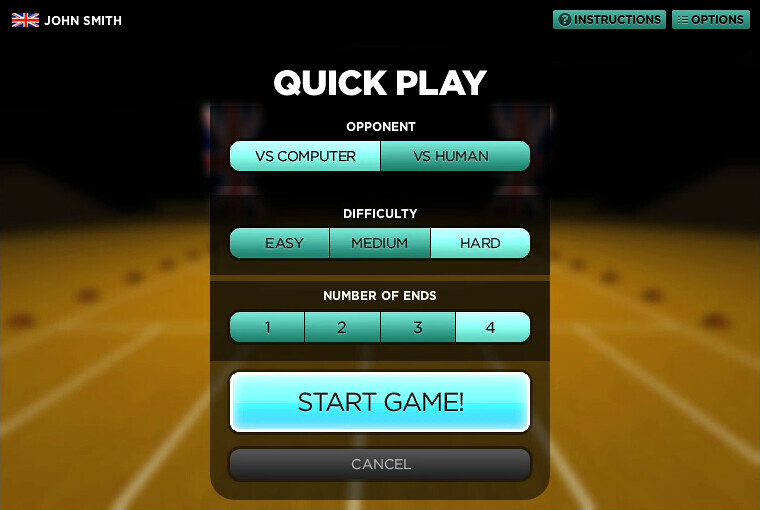 ‘Quick Play’ gets players to the heart of the action in a simulated Boccia court, either going up against the computer with highly competitive and realistic AI or against another player on the same machine. 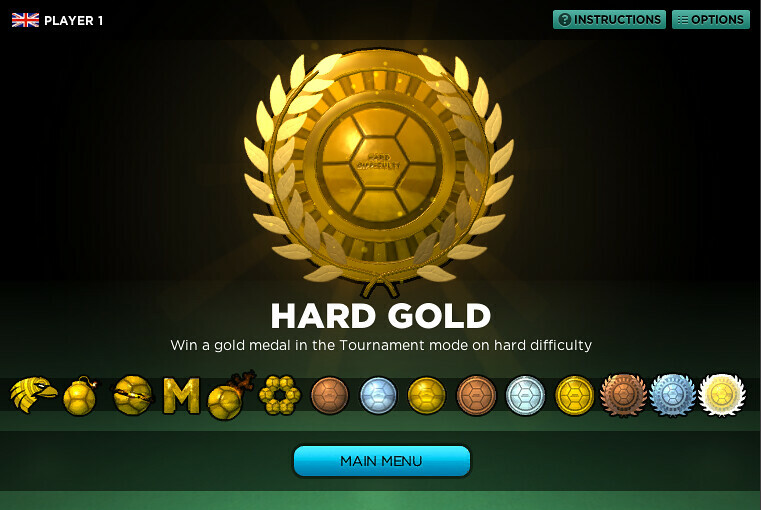 Tournament mode puts you in a simulated tournament, playing against the best names in the sport. 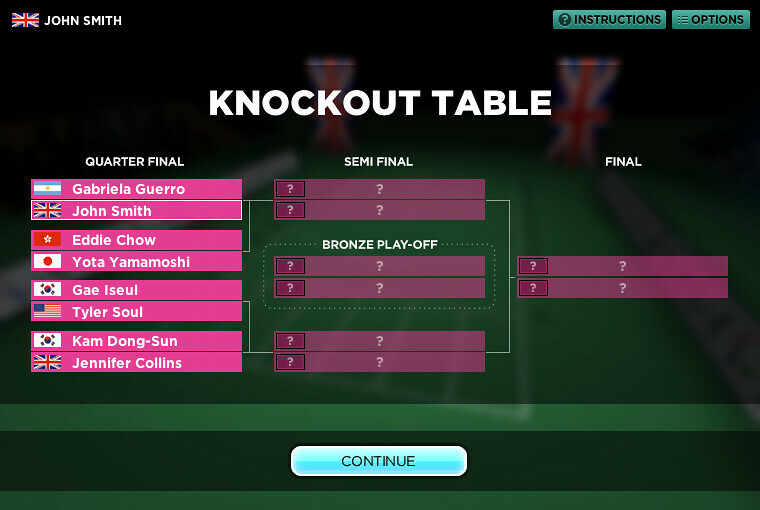 Play through from the quarter final stages to see if you can beat the professionals. 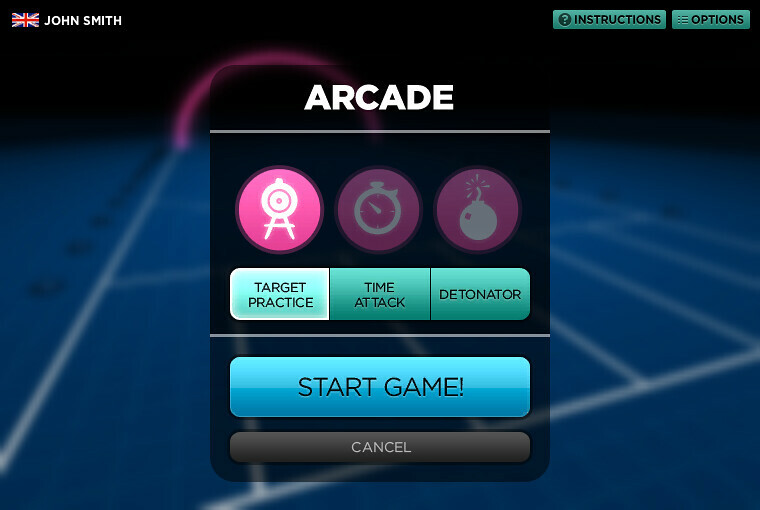 Arcade mode focuses on skills, from target practice through to speed and strategy in a technical setting. 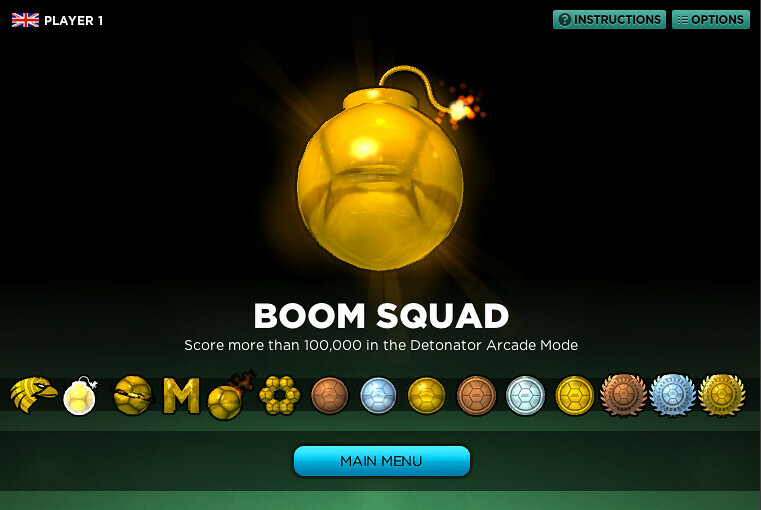 The medal cabinet charts your progress as you achieve goals throughout the game, like scoring over 100,000 points in Detonator mode or winning with all six balls in a single game. 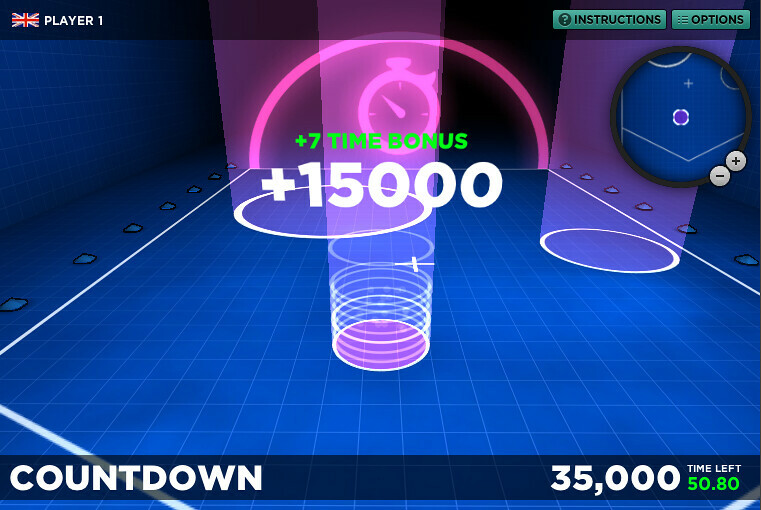 The game records all your progress and stores scores in a global high score table, or a table made up of Facebook friends. Sign up for our no nonsense, anti-spammy newsletter. Legal bits are covered on our Privacy & Cookies policy and Corporate Responsibility pages. 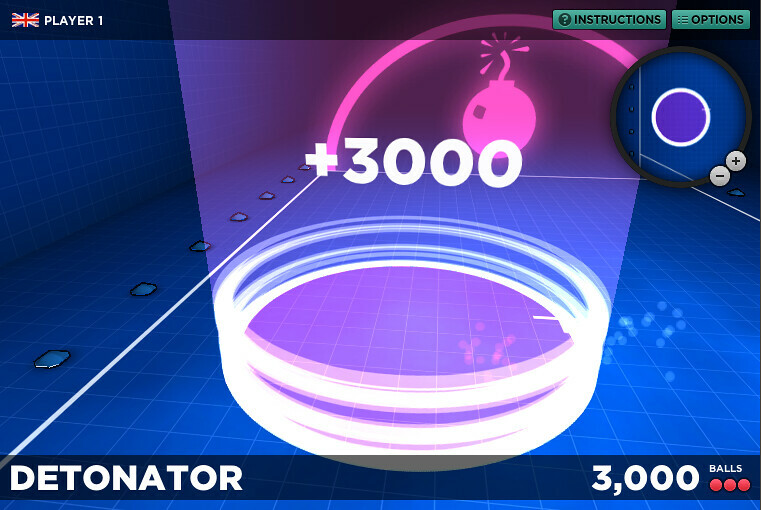 To block these cookies please change your cookie settings, or to accept them simply click "Continue with cookies". Read the full Privacy and Cookies Policy.